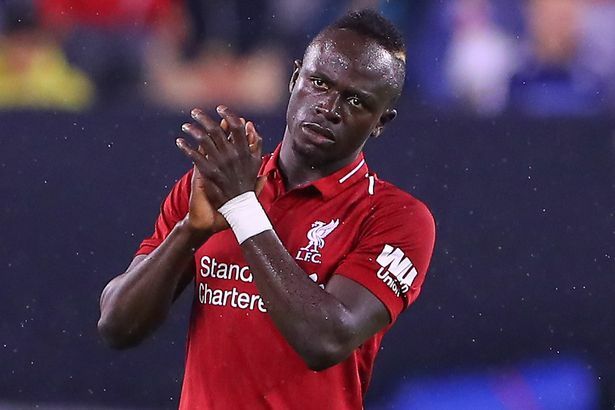 Sadio Mane set for improved new contract with Liverpool – Royal Times of Nigeria. Liverpool are confident of tying Sadio Mane down to a long term contract in the coming weeks. The Reds are poised to reward the Senegal forward with an improved deal following his impressive displays in the past two seasons.